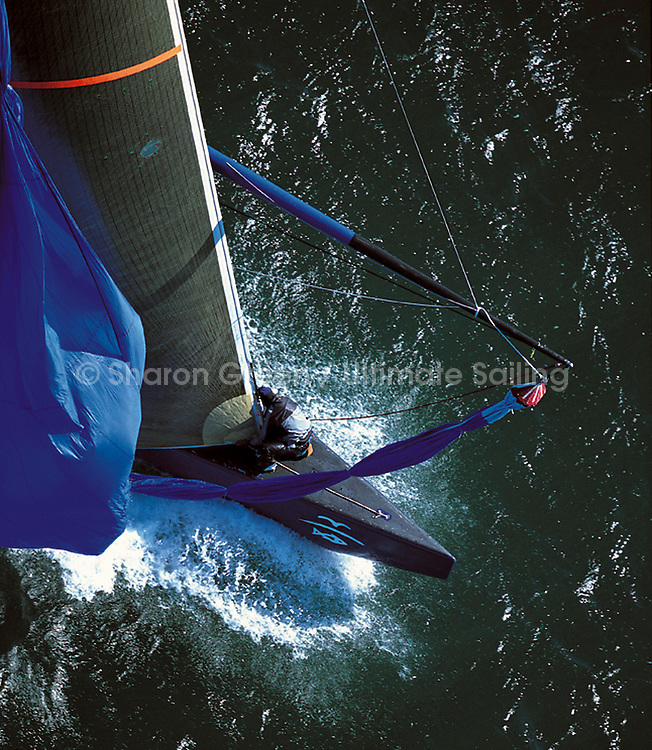 Ultimate Sailing Favorites - the Best of 35 Years! 2017 Ultimate Sailing Favorites - Best of US! Celebrating 35 years!